QUESTIONS ABOUT YOUR HOME OR BUSINESS HVAC? 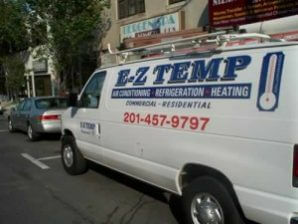 Welcome to EZ Temp, the most trusted heating. 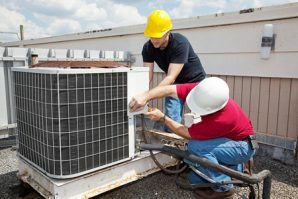 cooling, and refrigeration installation, maintenance, and repair company in Bergen, Passaic, and Hudson Counties, and all of northern New Jersery. We offer 24 hour emergency repair service, for both heating and refrigeration, residential or commercial. Our expert technicians are always available to take your call, and to come to your business or location to solve your heating or cooling problem. 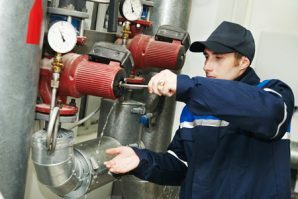 Our commercial heating services include installation, maintenance, and repair of furnaces, rooftop heating units, boilers, and package heated make up, among many others types of heating units. 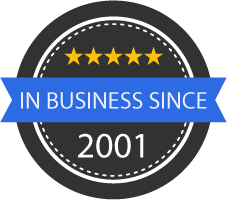 EZ Temp offers a wide selection of industrial AC & commercial air conditioning units which we install and service to guarantee your experience – and continued use of our products – is always the best it can be. 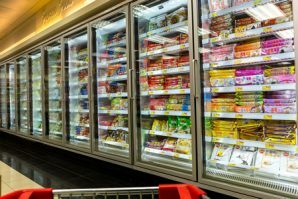 Our technicians have years of experience installing commercial freezers, beer cases, deli cases, flower boxes, walk-in-freezers, walk-in-coolers, wine coolers, reach-ins, and all other types of commercial refrigerators.